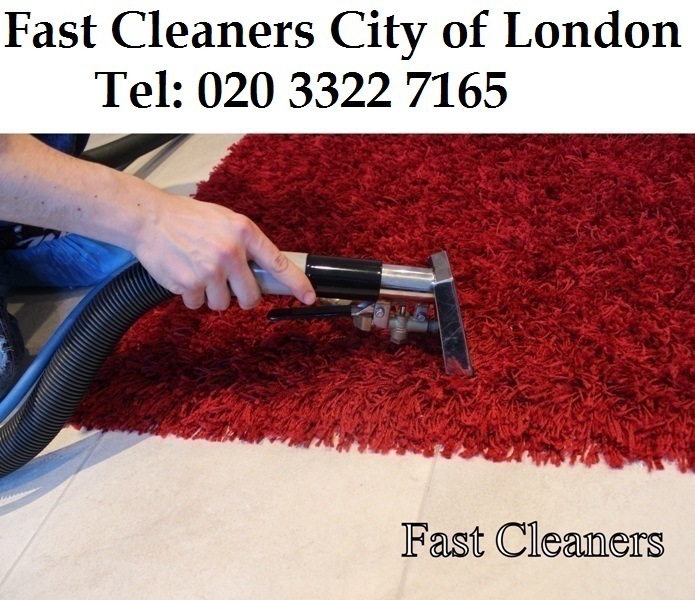 Professional Cleaners City of London are able to clean houses and offices thoroughly, and with remarkable perfection. Many cleaning companies train their employees on the very best methods for cleaning, and on how to use the various cleaning detergents and equipment. Because of this, the cleaning jobs are completed at a high standard. As opposed to specialist cleaners who have to adhere to strict timetables, individual homeowners have flexible time periods, and there is no need to feel the pressure to do everything in a day. Instead, there is the opportunity to take as much time as possible to ensure that the house is sparkling, and the level of cleanliness that matches the intended standards. Developing a concrete course of action and following it strictly could save a lot of time. Preferably, the priority areas should be where the cleaning commences. Using the top to bottom method when cleaning will allow the dust and dirt to fall onto the ground, ensuring that no single speck is left behind. In this instance, cleaning should start on the top floor of the house and progress towards the bottom floor. This will save time and effort, especially when compared to rushing to the storage area each time when swapping the cleaning agents for various reasons. Cleaning does not have to stop at the front door. Most people can find it really simple to clean the garden or driveway, or clean the windows from the outside. Some relatives can also help to clean the outside, while others help on the inside. Using these guidelines, cleaning the house is a lot more feasible. 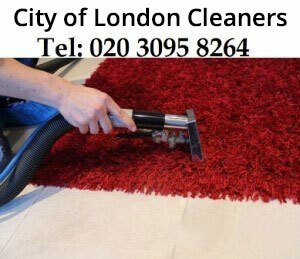 If you would like to get more suggestions from Professional Cleaners City of London, call 020 3322 7165.